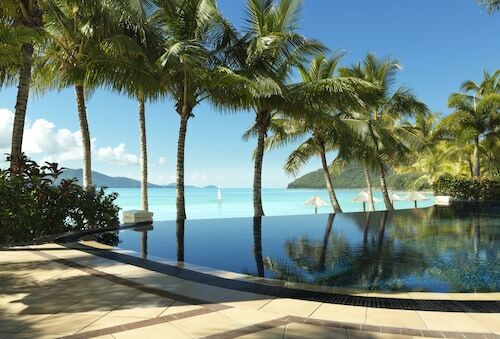 Hamilton Island is perfectly positioned off the Whitsunday Coast, in the Great Barrier Reef. Just one of the 74 Whitsunday Islands, Hamilton Island offers that perfect island escape you have always dreamed of: White sands; clear, blue skies; beautiful sunrises and sunsets; azure seas; and that idyllic island atmosphere. Mix all of this in with some coconut oil and a cocktail or three and you have the perfect island escape! 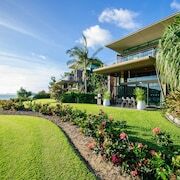 Our Hamilton Island Accommodation offers something for everyone, ranging from beachfront five star hotel suites, four star hotel suites with stunning ocean views, free-standing garden bungalows, or beach or garden side self-contained apartments. 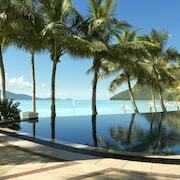 With your Hamilton Island accommodation sorted, the next question is what to do? Hamilton Island boats an array of facilities including restaurants, bars, a nightclub, swimming pools, spa and sauna, tennis and squash courts. The natural beauty of the Whitsundays & Great Barrier Reef allows an abundance of activities and adventure – scuba diving, snorkelling off Catseye Beach, fishing, bushwalking, daytrips or for the adrenalin junkies there's jet boating and go-karting. Choose to do any of these, or choose to grab a cocktail, sit back, relax and do … nothing at all. Then, finally when you can drag yourself away from Hamilton Island and our Hamilton Island Accommodation, try another island flavour – first stop is our Great Barrier Reef Accommodation and Queensland Island Resorts! 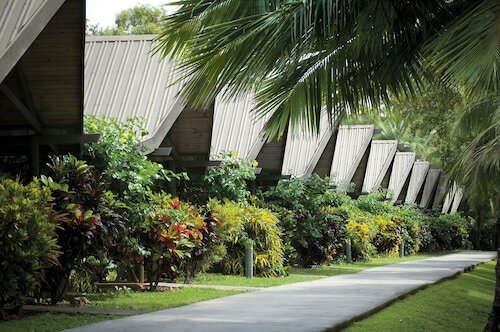 Need insider tips on must-see attractions in Hamilton Island? 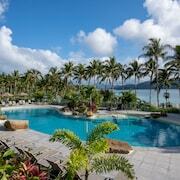 Check out our Hamilton Island travel guide! 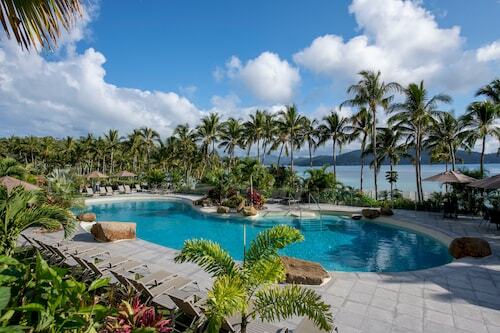 How Much is a Hotel Room in Hamilton Island? 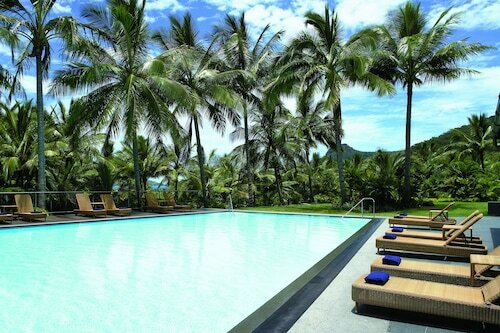 Hotels in Hamilton Island start at AU$284 per night. Prices and availability subject to change. Additional terms may apply.